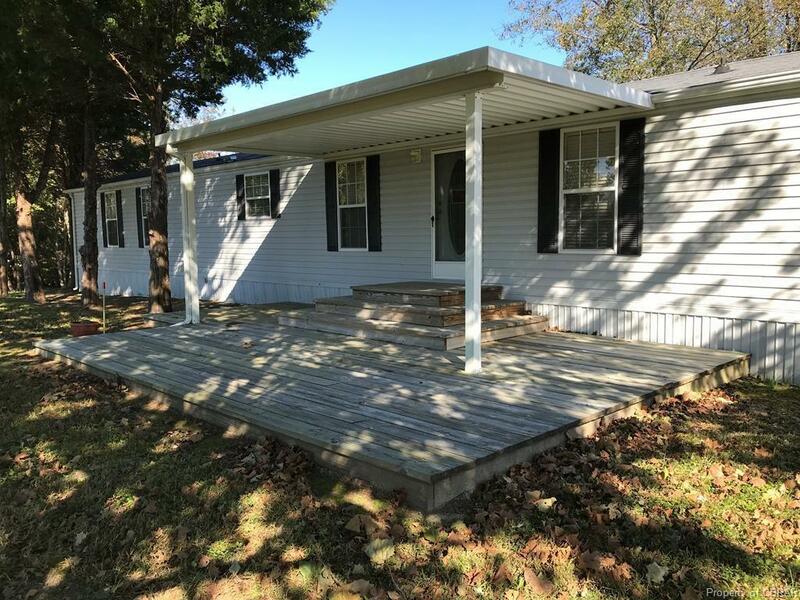 4221 Ridge Road, Heathsville, VA 22473 (#1838153) :: Abbitt Realty Co.
Well maintained manufactured home on 8+ partially wooded acres. 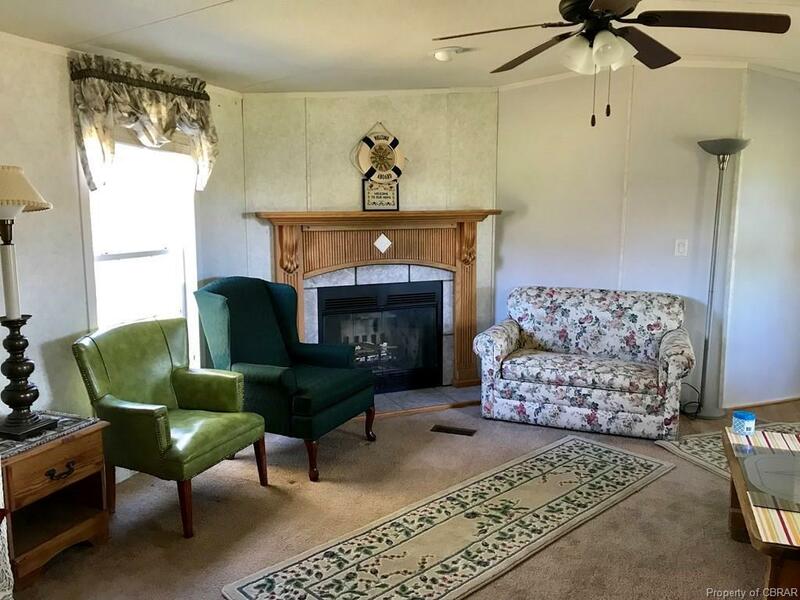 Spacious great room with gas log fireplace. Master bedroom with full bath and walk-in closet. Two guest bedrooms. Full bath. Property is located near public boat launch, marinas,. Deck. 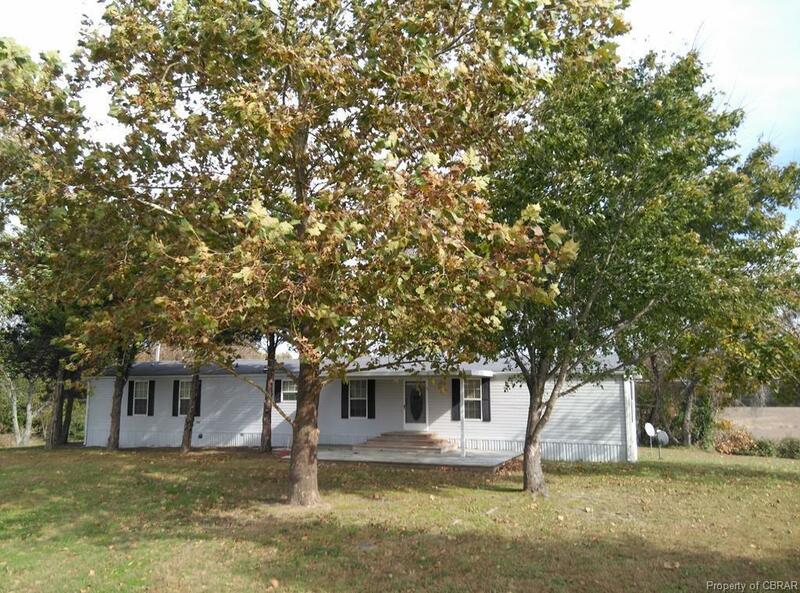 Detached barn/garage - see photos. 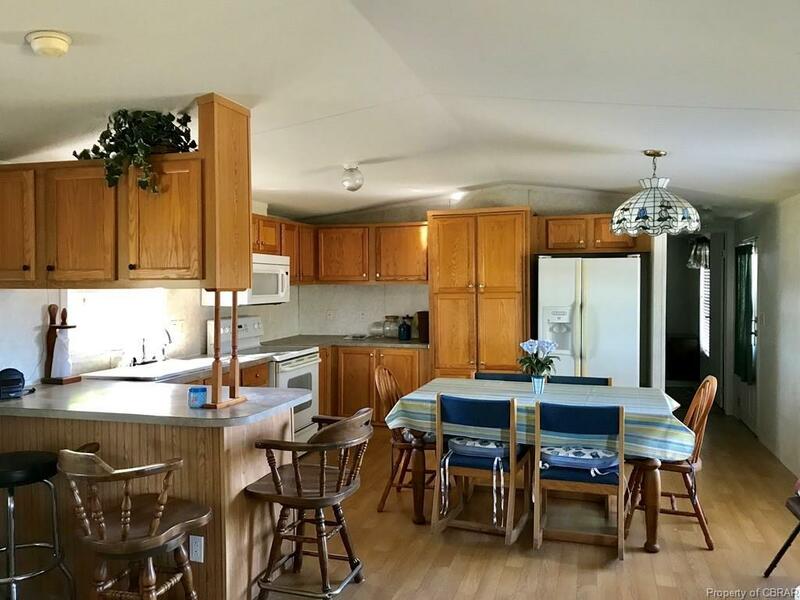 Enjoy this property a primary residence, get-a-way,..ideal for hunting. . Listing courtesy of Joe Self Realty Inc. Listing information © 2019 CVRMLS and CBRAR.